By Various. 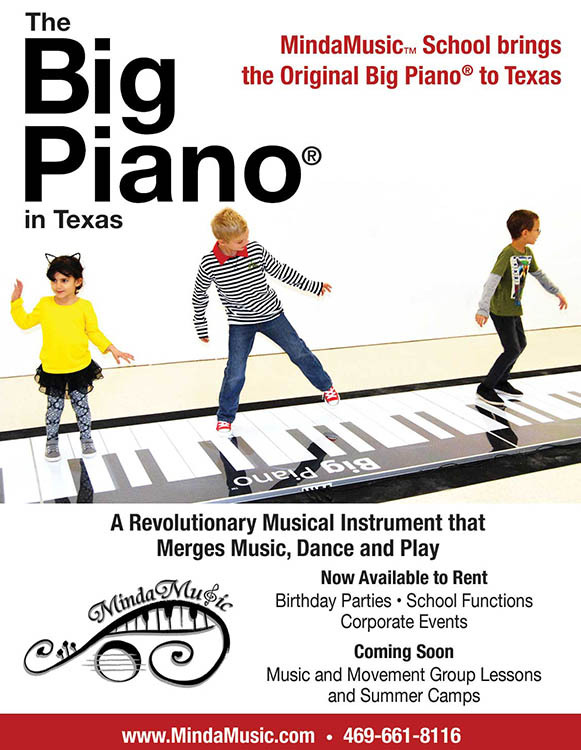 E-Z Play Today (Easy big-note right-hand-only arrangements for piano, organ, and electronic keyboard). Includes Art of the Fugue, Musical offering, all major organ works, hundreds of chorale preludes with alternative versions. 900+ pages.